Since we set up the showroom, the girls have been having a great deal of fun trying out our products and testing them out. 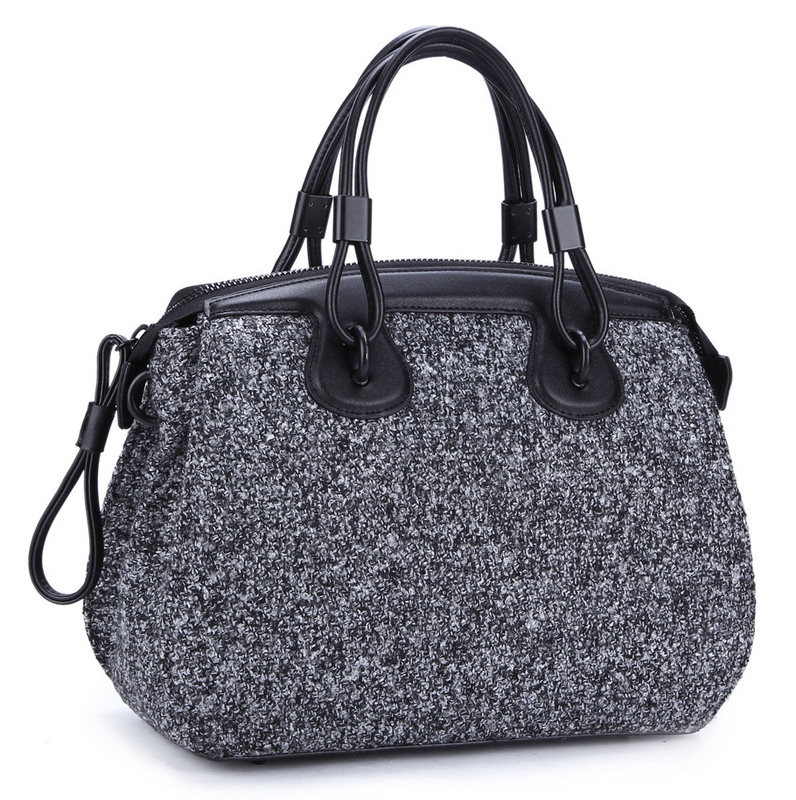 Here we’ve been taking a look at this chic little woollen bag that was just perfect for the few cold days we’ve been having. It’s pretty spacious and the handle makes it easy to hand carry like a doctor’s bag if you prefer. The main attraction is the soft, woolly finish which feels so warm and cosy to the touch. Half bag half woolly lap cushion perhaps?